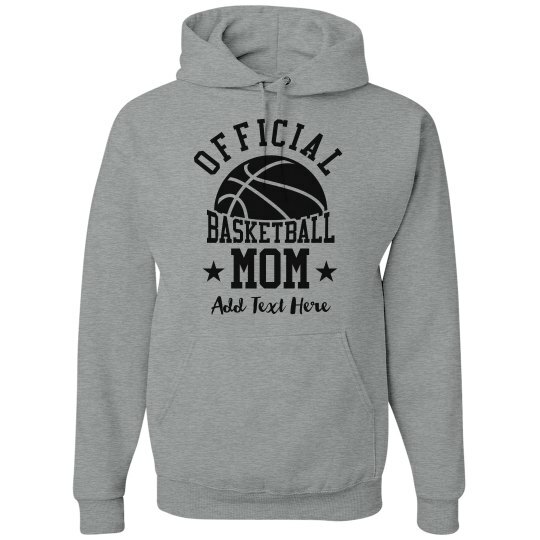 The cold weather won't let any basketball mom stop them from supporting their favorites. 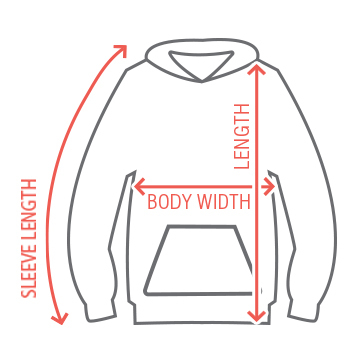 Customize a hoodie for when you're out cheering for your kid on the basketball court. 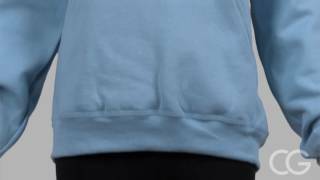 Personalize it to show your never ending support to your favorite basketball player all season long.